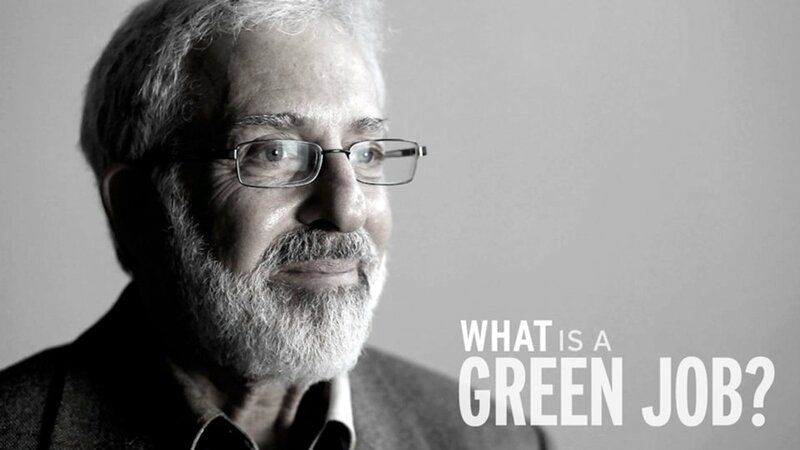 MANUFACTURING CHANGE: What is a green job? The phrase “green jobs” is thrown around a lot, especially as the alternative energy field grows. But even experts in that field still struggle to define exactly what that term encompasses.